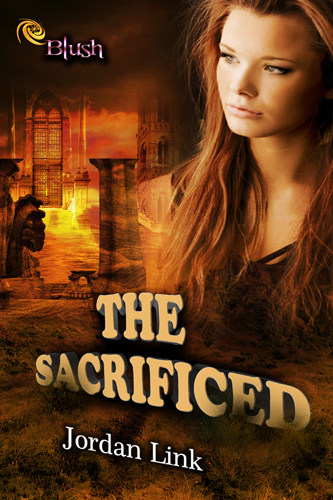 The final cover for The Sacrificed has just been released! For those who are unaware,The Sacrificed is a young adult dystopian fantasy novel that will be released in Ebook format with Entranced Publishing. The story centers around Emerald Hayden, a 16-year-old wingless girl who was born in a society where the winged citizens prevail over the walkers. It is up to Emerald to decide whether she will accept her grim fate as a walker, or attempt to change it, with the harshest price being her life.